Today until April 25th, the contest will be open for submissions. You must post your pictures in this thread to enter. You may only post your own car. Previous winners may re-submit, however they cannot use the same pictures. Better yet, read the rules of the ROTM contest first. From April 25 - 30 a poll will be added containing the entered submissions. All members are asked to vote on their favorite. The person with the most votes at the end of the month will be the winner for the month of April! The April 2012 Ride of the Month Winner will be featured on the homepage during the month of May 2012. 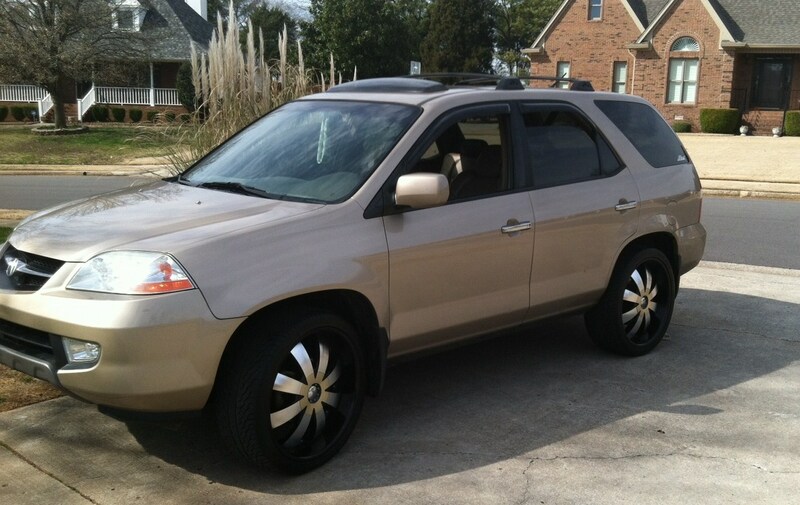 2002 acura mdx touring with 22in Status Trooper wheels. 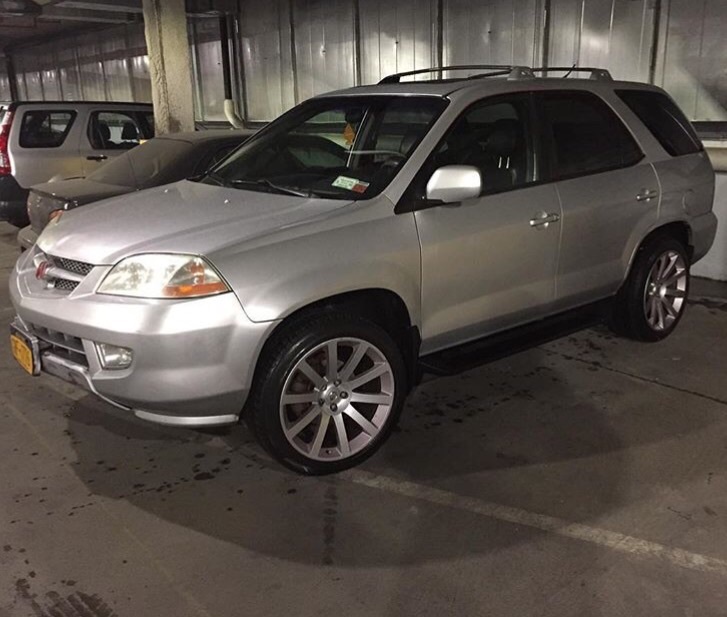 2001 MDX. Chrysler 300 SRT rims. Bumpers, door handles and roof rack painted body color. 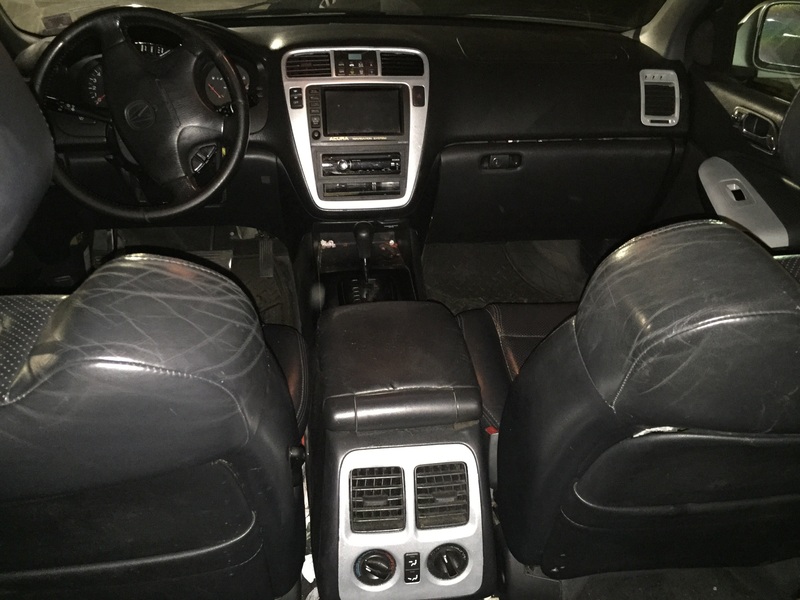 Interior wood trim painted body color.